Death is probably the biggest mystery in the world. 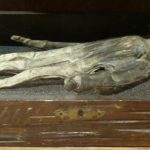 We always wonder what happens after death and due to the same reason, the presence of ghosts has been a much talked about topic. 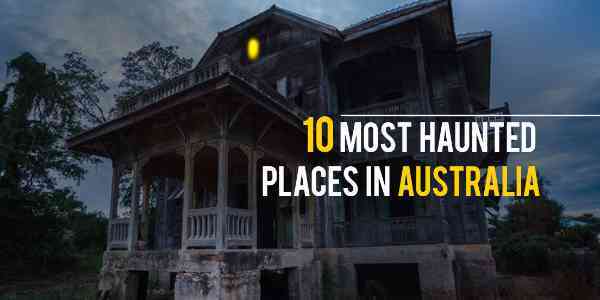 There are various popular places in the world that are associated with ghosts that seem to haunt the place. Check out such ghostly animals that are claimed to be existing in the real world. The bright colored horse has been haunting the back roads of one of the towns of North Wales. Many people witnessed this on two different occasions. A person who was trying to escape from a policeman initially witnessed this. 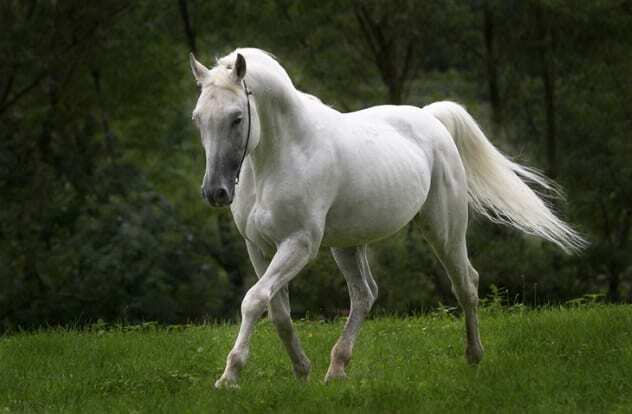 As he was driving down the road at night a white horse approaches towards his car and when he stopped the car that horse was not at the scene. This ghost of a bear has haunted the Martin Tower of London that sounds so very scary. 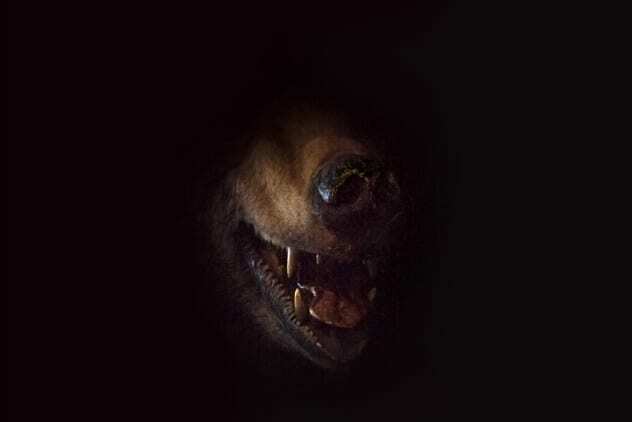 It was in the year 1816 there was a guard who was performing his duty saw an enormous size bear, so he tried to attack it with his bayonet and save himself. He must have thought that the largely sized bear has vanished. The figure of the bear has soon faded away after the guard took the risk of attacking it. 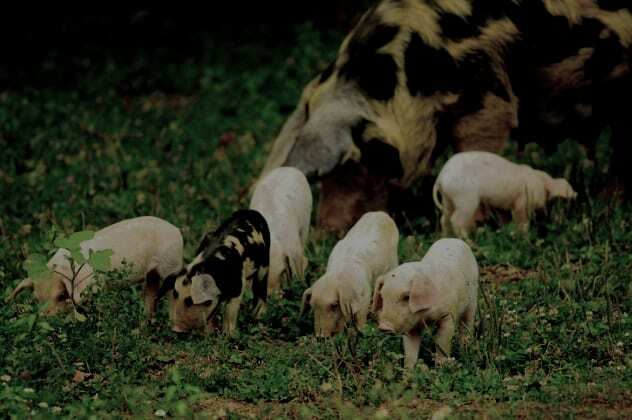 There was a Phantom Saw along with her piglets which is been known for haunting Merripit Hill for over 200 years. There is a possibility of stumbling them on a misty night when they make their way to Cator Gate searching for food. As they say, the Phantom and their piglet are aware that they will be going to get a dead horse as their meal. It was an extremely cold day in the year 1626, a person named Sir Francis Bacon was passing by Pond Square along with one of his friend and they were having a conversation regarding new food preservation ideas. Mr. Bacon came out with an idea to preserve food by keeping it at an extremely cold temperature. So Mr. Beacon took a chicken from a farm and packed it in cold packet inside a fridge. 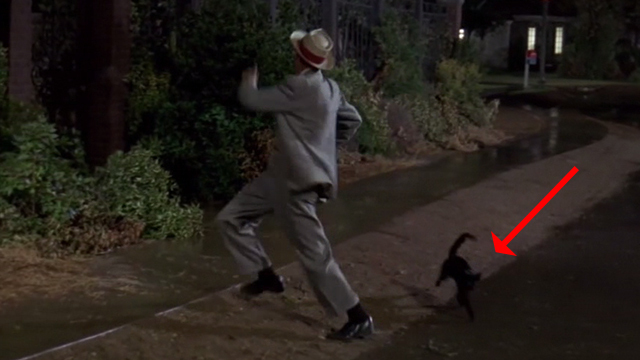 Soon after he was reported to be no more, a half-plucked chicken was seen running at Pond Square. On the exterior part of Dublin, there is a Hellfire Club, believed to be a hunting lodge. This club has started in the year 1735 and was very famous for Satanism and its people practicing black magic. 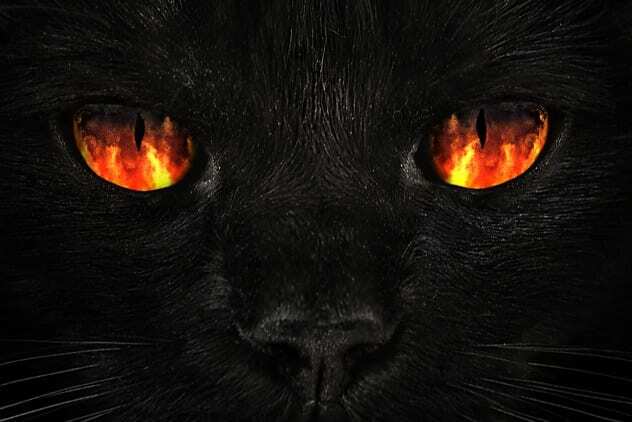 In this club, the member has to give these black cats to the devil as a ritual. 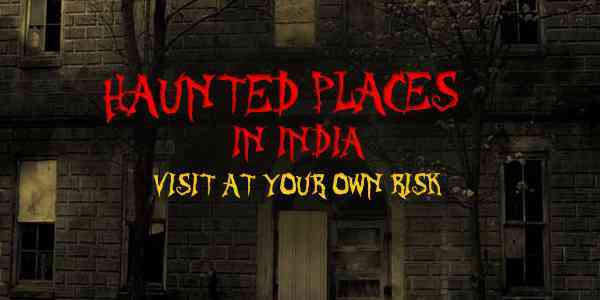 There is a famous story of a visitor went to that area at night and the next day was found to be dead. The building of Washington, DC is famous for making many popular histories but some might do not say it so, as it is seen that a demon catwalk at the hall during the night in the times of post-Civil-War era. 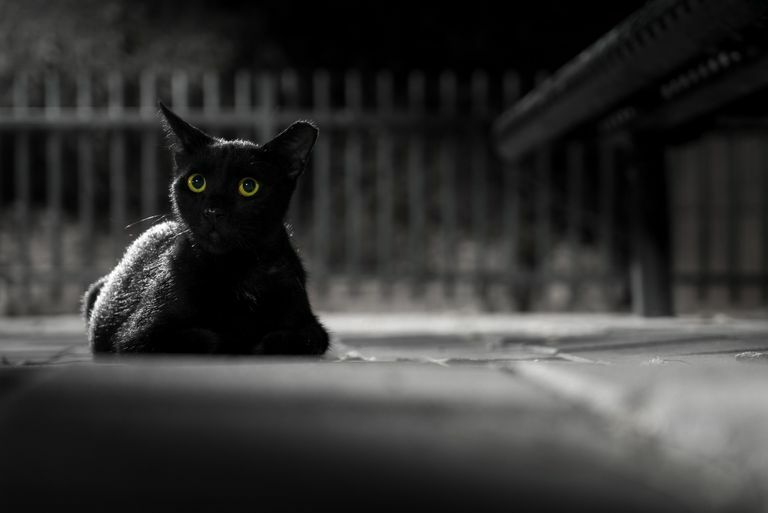 This was evident by a watchman who saw a black cat that grows in size as soon as it approaches towards him. This castle started its operation on Christmas Day in the year 1067. This castle is home to many of the famous personalities. 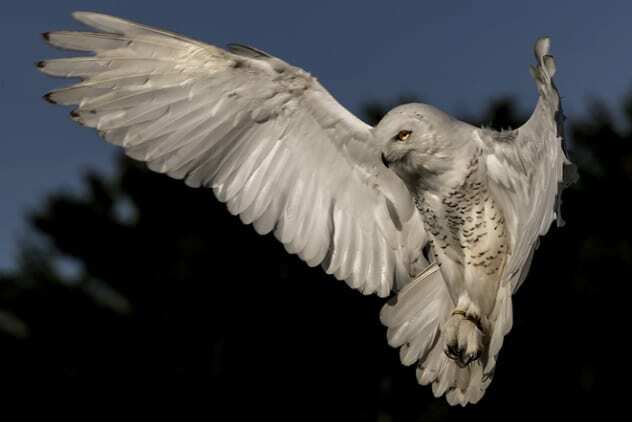 The castle is also connected with many stories of human ghosts and one of the famous stories among them is a white owl that is seen to be flying at the window of the castle. Previous article 7 Signs That Show Your Relationship Is Steadily Moving To The Next Level! 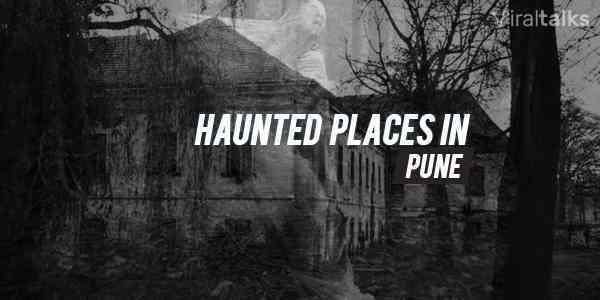 The 11 Most Haunted Places In Pune Where Evil Spirits Live And Breath! 6 Pocket-Friendly First Date Ideas To Take The Girl Out!